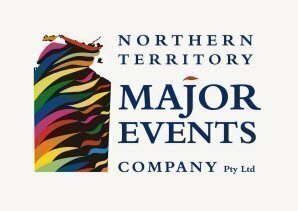 Northern Territory Major Events Company will host a free seminar ‘Managing Event Risk’ to help organisers identify and manage risk and understand their obligations to ensure a safe and secure event. 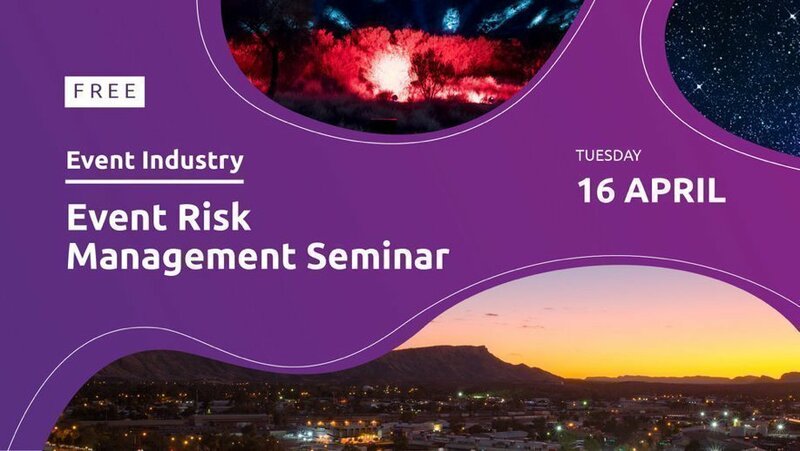 No matter the size of the event you organise, this free session will provide you with industry best practice and resources for the safety of your events. Event Notes:Risk and Safety templates and refreshments will be provided.